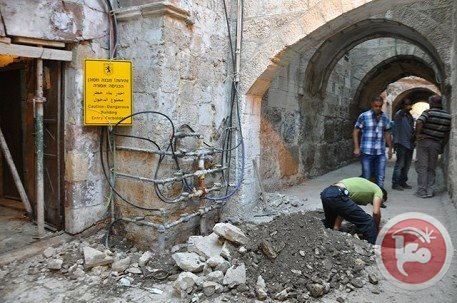 Six Palestinians were injured early Wednesday when the base of the floor they lived in collapsed in the old city of Nablus, civil defense reported. Nablus firefighters told Ma'an that the ground of the second floor of the Halaweh family’s house collapsed injuring six members of the family. The man, his wife and their children suffered fractures and other wounds. Sources added that the emergency and firefighters "rushed to the place, took the family out of the house and moved them to Nablus hospitals." A fireman was also injured in the accident. A man mistakenly ran over two of his own children in Yatta south of Hebron in the southern West Bank on Sunday morning, injuring them seriously, the Palestinian police said. In a statement, Hebron police said that a man from Yatta was driving his car in reverse in his backyard and unwittingly hit his own son and daughter, who were aged 3 and 5. The two were evacuated to al-Ahli Hospital in Hebron. Medics said the son sustained extremely serious wounds and was taken to an intensive care unit. The daughter also sustained serious injuries, but doctors said she was in stable condition. 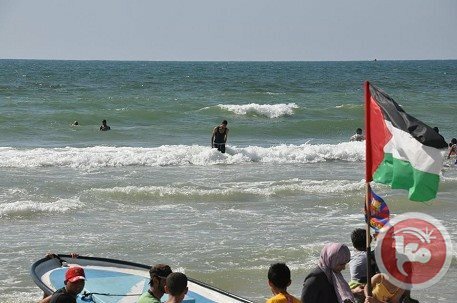 A 36-year-old man drowned off the coast of southern Gaza on Friday, medics said. 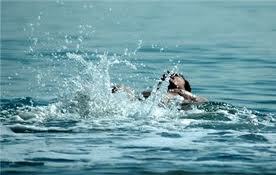 Ahmad Jarghoun, 36, drowned while swimming near the southern city of Khan Younis. 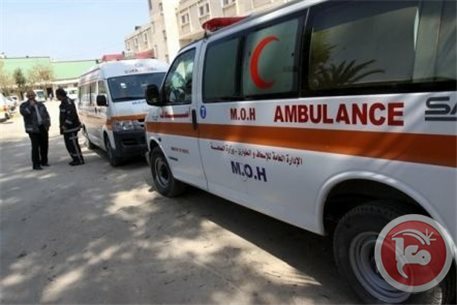 A Palestinian woman died of an electric shock late Thursday in the Tel al-Sultan neighborhood of Rafah in the southern Gaza Strip. Ashraf al-Qidra, the Gaza spokesman for the Ministry of Health, told Ma'an that Najwa Jamil Abu Jamus, 28, was dead when she arrived at the Abu Youssif al-Najjar hospital in Rafah. Four Palestinian citizens of Israel were killed in a car crash in the Galilee on Thursday, Israeli police said in a statement. A mother and her three children from Kafr Manda were killed on route 784 in the Lower Galilee district when a bus collided with their car. Israeli medics treated the victims at the scene, but a 12-year-old and baby were pronounced dead. The mother, 38, and a third child were later pronounced dead in hospital. Five of the bus passengers were lightly injured and transferred to hospital for treatment. 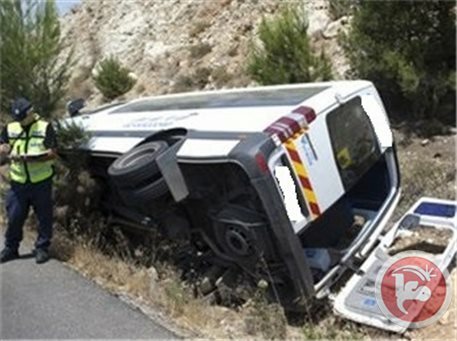 Thirty Palestinians were injured on Thursday when their bus turned over in southern Bethlehem, medics said. The director of Ambulance services told Ma'an that the driver lost control of a bus carrying passengers from the Allenby Bridge to Hebron, causing it to flip over. The injuries were reported as minor and all passengers were moved to the al-Ahli and al-Mizan hospitals. 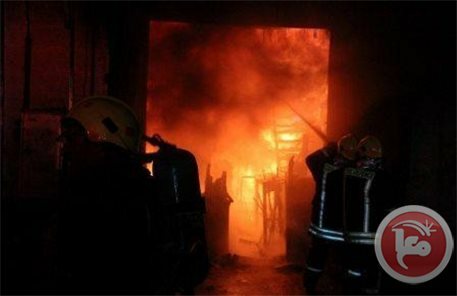 A mother and her three children were left unconscious when their house caught on fire in the center of Tulkarem city early Wednesday. The civil defense forces controlled the fire and prevented it from spreading to the rest of the house, according to a report by the public relations office of the civil defense. The report said that the civil defense managed to rescue four residents who were unconscious, and they were taken to Tulkarem public hospital by the Red Crescent. The civil defense advised residents to regularly check and maintain their electricity networks, not to keep flammable object near ignition sources and to immediately report any incidents. A young Palestinian man drowned in the central Gaza Strip on Saturday, an official said. Ashraf al-Qidra, Gaza's health ministry spokesman, told Ma'an that 16-year-old Hussam Fathi al-Qadi drowned off the coast of Deir al-Balah. Al-Qadi was a resident of Rafah city, al-Qidra said. Six people have drowned in Gaza since the beginning of summer, he added. 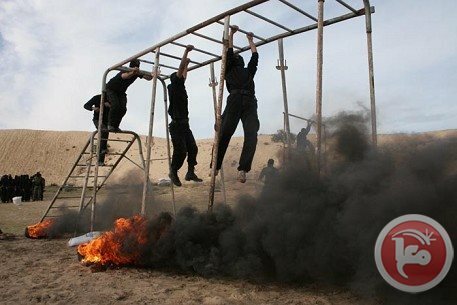 Four Hamas members were injured on Friday morning by an accidental explosion at one of the group's military training sites west of the city of Khan Younis in the southern Gaza Strip. 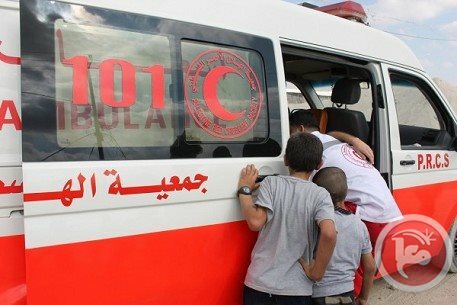 Spokesperson for the Gaza Ministry of Health Ashraf al-Qidra told Ma'an that the four individuals were taken to hospitals in the southern Gaza Strip for treatment. He described their injuries as being between "moderate and dangerous." 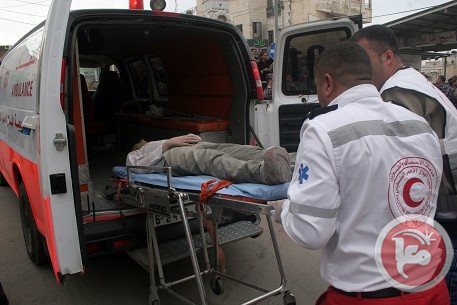 A teenager was killed and another young man was injured in an explosion in al-Tuffah neighborhood in eastern Gaza City. 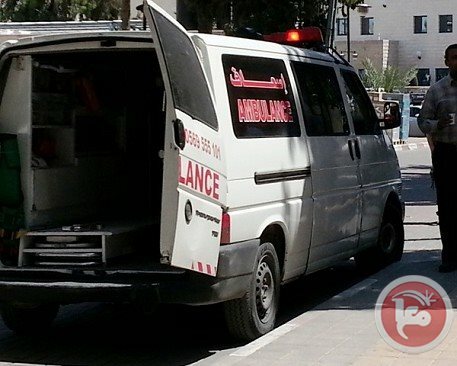 Spokesman for the Ministry of Health Ashraf al-Qidra told Ma'an that Khalil al-Ghussein, 13, was killed after sustaining injuries in an explosion in a house on Jaffa street in the neighborhood. Police spokesman Ayub Abu Shar told Ma'an that the reasons for the explosion was not yet known. Witnesses said the explosion caused damage to nearby houses. Three girls drowned in the northern Gaza Strip, yesterday, in an area that is designated off limits for civil defense forces due to imposed Israeli restrictions, according to officials. Gaza health ministry spokesman Ashraf al-Qidra has identified the victims as 13-year-old Riham Jumaa Rmeilat, 20-year-old Sabah Saber Rmeilat, and Jihad Jumaa Rmeilat. Two of the girls were taken to Kamal Adwan hospital and one of them to al-Shifa hospital, where they were pronounced dead, Ma'an News Agency has reported. A man drowned to death off the coast of the southern Gaza Strip on Friday, an official said. Ashraf al-Qidra, Gaza's health ministry spokesman, identified the victim as 25-year-old Eyhab Salim al-Ghalban from Khan Younis refugee camp. Al-Ghalban's body was taken to Nasser Medical center in Khan Younis. Two men died and three others were injured in a road accident near Jericho Tuesday, police said. Jericho police spokesman Iyad Daraghma told Ma'an that 59-year-old Ali Muhammad Shahabra and 68-year-old Riziq Muhammad Khalil Sori died after two vehicles collided in the village of Aqbat Jabir. Three other passengers sustained moderate to serious wounds, Daraghma said. A Palestinian worker was crushed to death by a steam roller while working in central Israel on Tuesday, Palestinian security sources said. The man was identified as Nidal Adel al-Masri, 19, from the Hebron town of Dura. He was working on a road construction project in Rishon LeZion. Two toddlers died after falling from high floors of buildings in Gaza on Wednesday, medics said. Dr Ayman Sahbani at Shifa hospital told Ma’an that Ahmad Alaa al-Shanti, 2, from al-Shati camp died after falling from the second floor of a building. Samer Abu Hajar, 3, also died after falling from the fourth floor of a transmission tower in northern Gaza, he said.